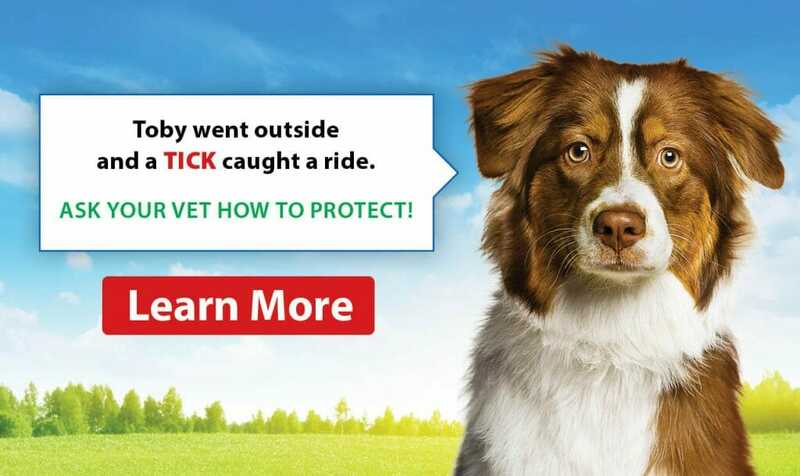 According to AAHA guidelines, there are core vaccines that are to be administered to dogs greater than 6 months of age. These are to vaccinate against Distemper, Parvovirus, Parainfluenza, Adenovirus-2 and Rabies. There are also optional vaccines available which are given depending on the risk and exposure factors. These vaccines include Leptospirosis, Bordetella and Lyme. Core vaccines: Distemper, Hepatitis, Parvovirus, Parainfluenza, and Rabies. Optional: Bordetella, Leptospirosis, and Lyme. Distemper, Hepatitis, Parvovirus and Parainfluenza (DHPP) vaccine is a 3-year vaccine. dog living a long and healthy life.